Yahooligans - Both an encyclopedia for kids and a search engine for kid-friendly websites. Great for research projects and curious minds. Gamequarium - The wonderful creators of this website have gathered up educational games from several different websites, including Funbrain and the BBC, and have the links for them arranged according to grade level and subject. BrainPop - For students in second through eighth grade and a huge favorites. You can subscribe to this website which has hundreds of short videos on a wide range of subjects. After playing the video, students can also take a short quiz to test their knowledge. They have a fourteen day free trial if you want to try it out. A few videos in the health section explore reproductive issues, and therefore may not be appropriate for your child. If you'd rather check out the beach instead of play on the computer, here's my son's awesome website with webcams to Hermosa, Manhattan, Avalon and more. This website have come to be due to many requests I've received for information on the programs we use and websites we visit in the computer lab. If you don't find the information you're looking for, feel free to email me at jcl.mom@verizon.net and I'll do my best to answer your questions. Also visit Mrs. J's Computer Page! 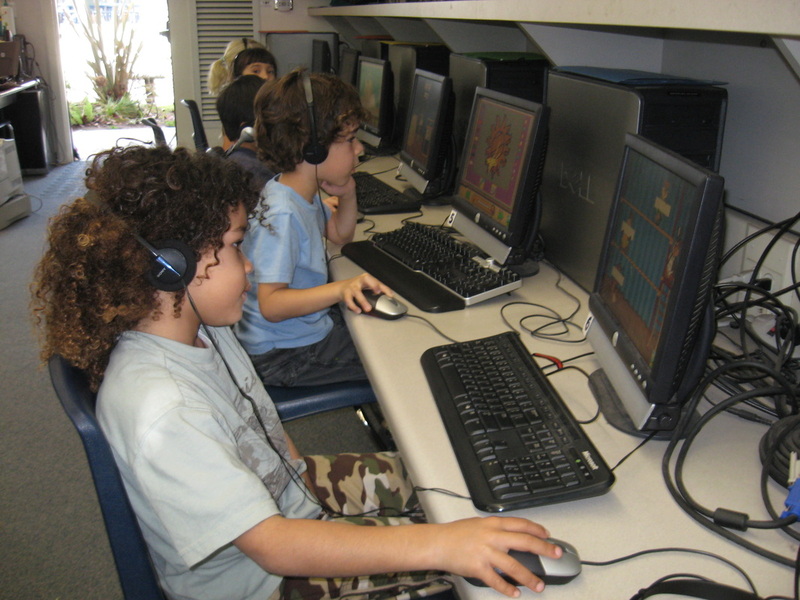 KidPix - This program is used in grades Pep through 4th. It is a drawing program with a wide range of tools which allows the younger students to create amazing works of art while working on their computer skills. 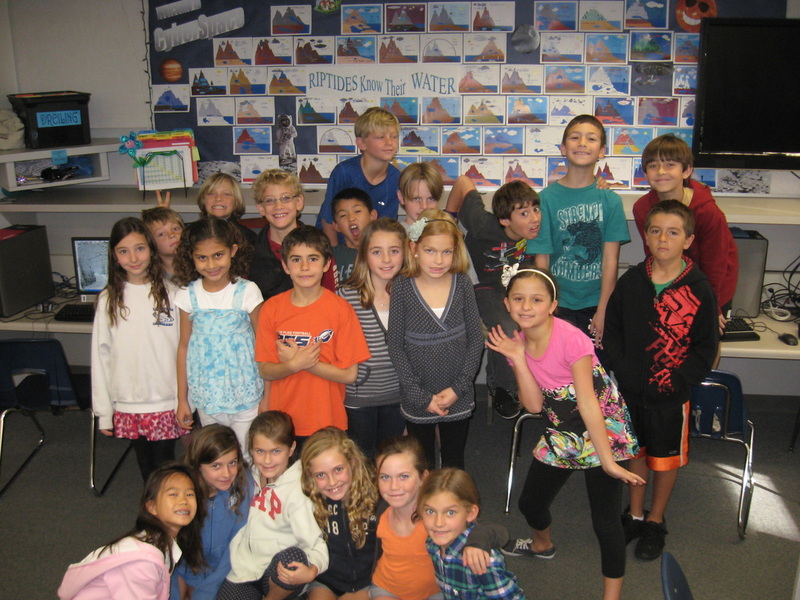 The older students have used KidPix for assignments such as drawing maps of California and the water cycle. 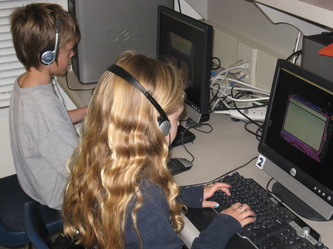 Reader Rabbit's Road to Reading - Grades Pep and K. The kids love this program. They interact with the characters on the screen to work on their beginning reading skills. Word Munchers - Grades K through 2nd. Students get to "munch" pictures and words by correctly classifying them. 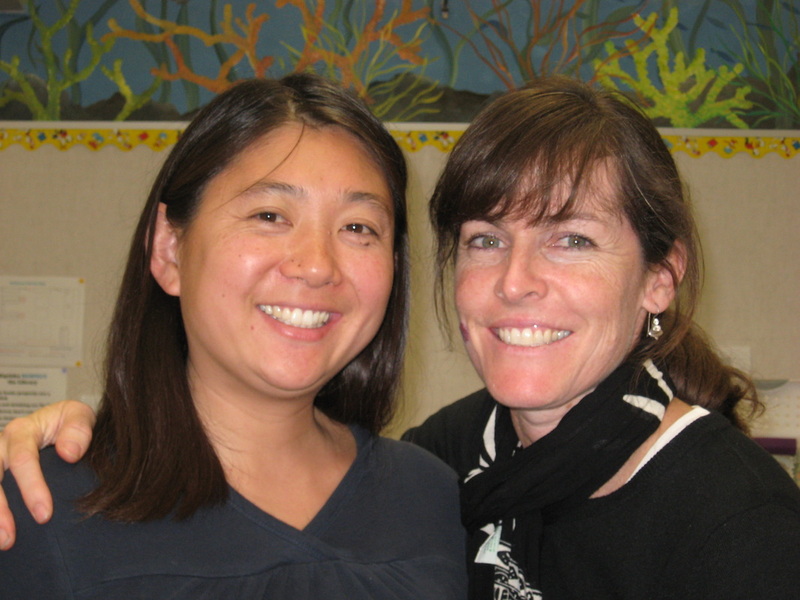 The lower levels work on identifying colors, shapes, and patterns, while the higher levels are concerned with parts of speech, rhyming words and sentence completion. Carmen Sandiego Jr - Grades Pep through 1st. Traveling the world and tracking down bad guys. No wonder this is such a popular game when the kids have free play (and they're learning geography, too!). Where in the U.S.A. is Carmen Sandiego? - 3rd Grade. During their U.S. geography unit, the 3rd graders follow clues throughout the 50 states to apprehend the accomplices of Carmen Sandiego and rise through the ranks of the detective agency with every caper they solve. 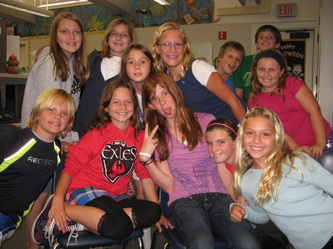 Another favorite, even with the 4th and 5th graders. Oregon Trail II - 3rd Grade. My personal favorite! If you could hear the music, you'd know why. 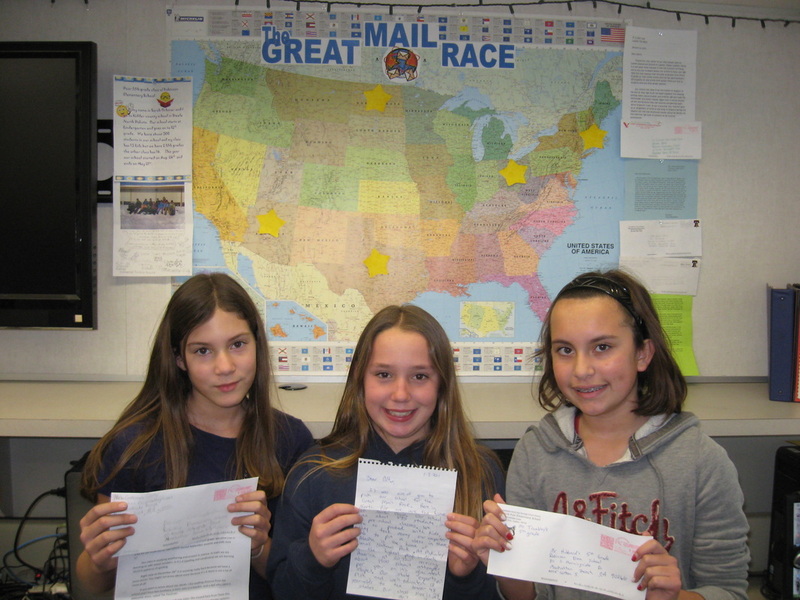 The students lead a wagon train across the west during the 1800's and they are responsible for every decision that has to be made, from what profession they had before starting out on the trail, to what supplies to pack, to how to cross rivers and handle strangers they come in contact with. The students can't wait for their Westward Movement unit to play this game. Typing Programs - Beginning in Grade 2. 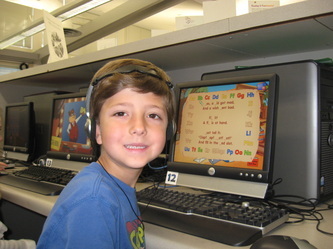 We have a few different programs at school for teaching typing, all of which incorporate games with the lessons to keep the student's interest. Our favorites are: Type to Learn for the older students. 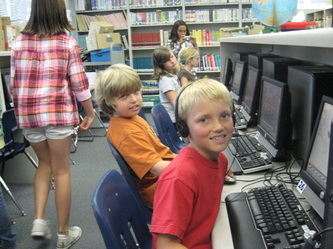 This program has games that are geared toward older students and is preferred by most 4th and 5th graders. The younger students appreciate the sound and graphics of Adventures in Typing. Produced by Disney, it is "hosted" by characters from "The Lion King" and the backround music makes you feel like you're on the Jungle Cruise at Disneyland. What's not to like?